Setting a text by David Warner, this charming composition has a warm, memorable tune and rich, expansive harmonies. 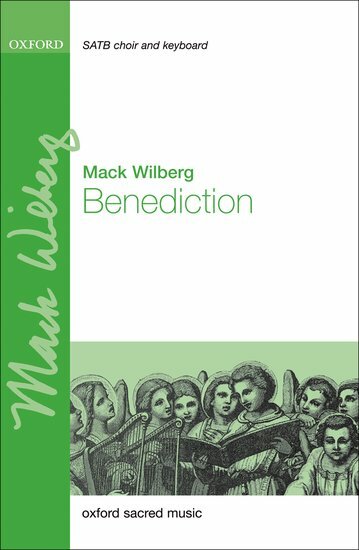 Wilberg masterfully moves through different keys and scorings, culminating in a stirring unison 'amen'. Benediction has been recorded on the CD Heavensong: Music of Contemplation and Light, and is ideal for use both in concerts and services throughout the year.